Android P Developer Preview 3 adds the clear All button to the app switcher, brings new emojis, and adds security, UI improvements. Android P Developer Preview 3, which is the Public Beta 2 release, is now live for eligible phones like the Google Pixel, Pixel XL, Pixel 2, and Pixel 2 XL. This release includes the final APIs (API level 28) along with the official SDK, the latest system images, and updated developer tools. The first thing we learn is that Android P is officially Android version 9. The next thing we learn is that the app switcher’s user interface has been tweaked. Previously, swiping up from the Home pill summoned the app switcher. This still remains the same, but now scrolling all the way to the left reveals a ‘Clear all’ button for the apps, something that was missing in Developer Previews 1 and 2 of Android P. Whether the new beta version of Android will include a Clear All button in the app switcher or not has always been a guessing game in the past, but it seems Google has pulled through at last. In addition, the animations in the app switcher are smoother now. Also, the app drawer is now more opaque. Other changes to the UI include an updated picture in the display profile settings screen, repositioning of the date in the notification drawer (from being next to the time to a corner in the white shortcuts bubble), slight changes to some of the Settings screens, inclusion of weather in the Always-on Display feature, a new set of emojis, and a new LTE indicator on the status bar. The Do Not Disturb feature too gets some improvements. An important security addition in Android P is the inclusion of a new permission group called CALL_LOG, which, when granted, allows an app to read the phone's call history. Previously, this permission was bundled along with the permission group PHONE, which allowed an app more permissions than it needed, like dialling, call history and more. The final consumer version of Android P is expected to release later this summer, according to Dave Burke, Vice President of Engineering for Android development. Apart from the aforementioned Pixel devices, Android P Beta will also be available on Sony Xperia XZ2, Xiaomi Mi Mix 2S, Nokia 7 Plus, Oppo R15 Pro, Vivo X21, OnePlus 6, and Essential PH‑1. This decision to include third-party partners in the Android Beta Program is a relatively new one and is made possible by Google’s new software update plan, Project Treble. 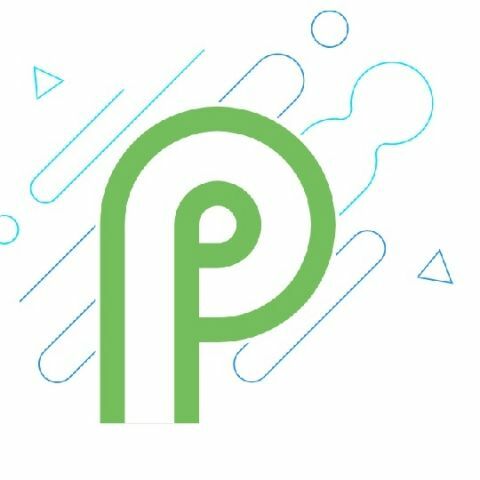 Android P Release Timeline: DP 3 is what has gone live now. Two more DP releases are expected before the final version. Do you own a Pixel device? Do you want to enroll yourself in the Android Beta Program and test drive the new Android P OS? Visit this website to get started. As always, please remember that enrolling in any beta programme has its own risks. With Android P Beta, you may encounter several bugs, and if you want to unsubscribe from the programme later, a factory reset of your Pixel will be necessary. You might want to avoid enrolling yourself in the programme if the Pixel in question is your primary phone.